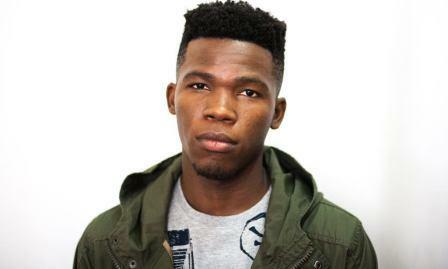 Tellaman is best known as a Rapper who was born in Durban on Wednesday, April 14, 1991. Tellaman is currently 27 years old. 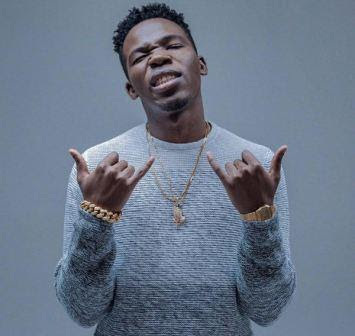 Tellaman's birth sign is Aries. Tellaman, born Thelumusa Owen, hails from Durban, KwaZulu-Natal in South Africa and his story begins as a budding 15-year-old self-taught producer and musician. Growing up, he was surrounded by different forms of music and once he had made up his mind to pursue a musical career, there was no better influence spurring him on to realise his musical aspirations: his mother. At the age of fifteen he decided to pursue music as a career and began writing and recording his own music. 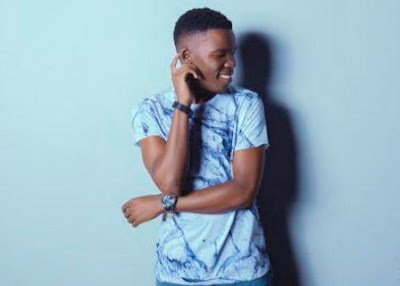 Tellaman was signed and featured in Soul Candi Record's compilation album titled Sould Candi Sessions 15, alongside MoFlava, Lulo Café, Cueber and Hareal Salko. 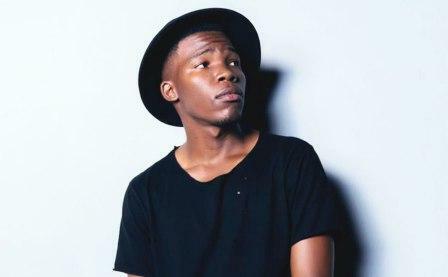 Tellaman’s disc, titled Ntsikelelo, included hit singles Drinks and Music featuring Okmalumkoolkat and Intoxicated featuring Lastee. 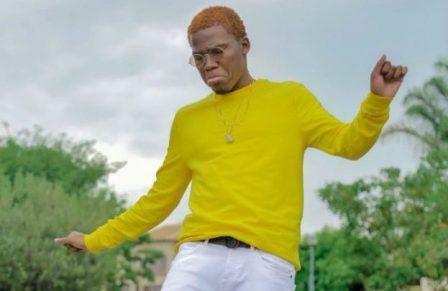 The album sales passed Gold status and it was nominated for the Best Compilation Award at the 2015 Metro FM Awards. In June 2016 his EP Mind Vs Heart was released, followed by another EP titled Lucid Dreams which was released in February 2017. By 2008, Tellaman had given in to his musical calling and began writing and producing his own music from his bedroom. But his big break did not come until 2014 when he got the opportunity to work with Soul Candi Records on their Soul Candi Records ’15 collection.